Like it or not, your website is a direct reflection of your brand. If it’s not on the same level as the competition, your sales could be suffering. As the New Year approaches, why not make a resolution to redesign your website? 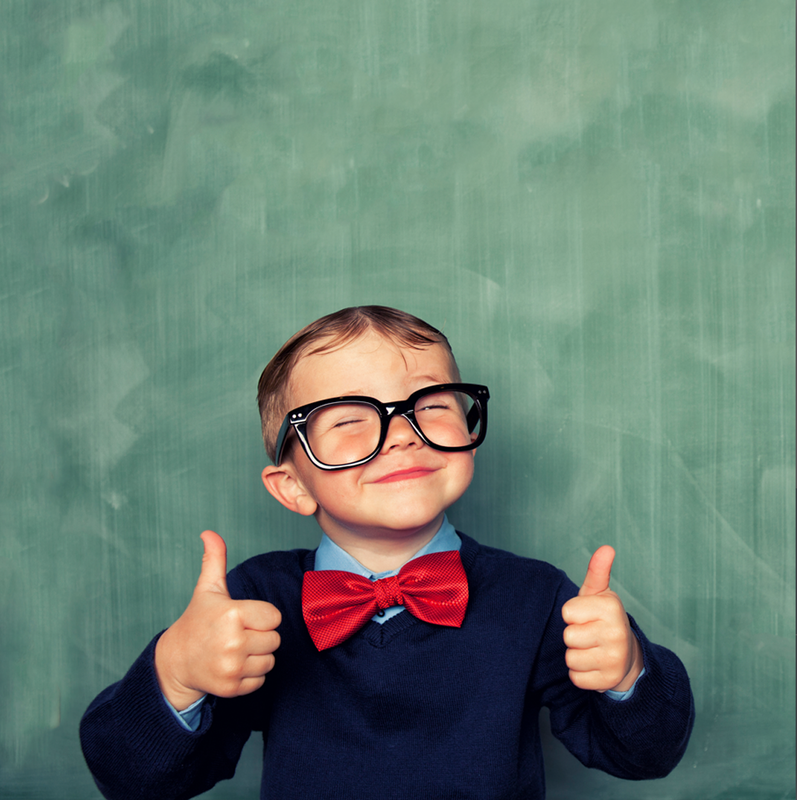 Here are five tips for building a great website. One of the first steps in the website redesign process should be identifying clear goals for what you hope to achieve. A good way to get started is by analyzing your current website to determine what’s working and what could use some improvement. Take advantage of popular tools like Google Analytics and heat maps to get some real data-driven takeaways. Then, prioritize the specific metrics you want to improve with your new website redesign. 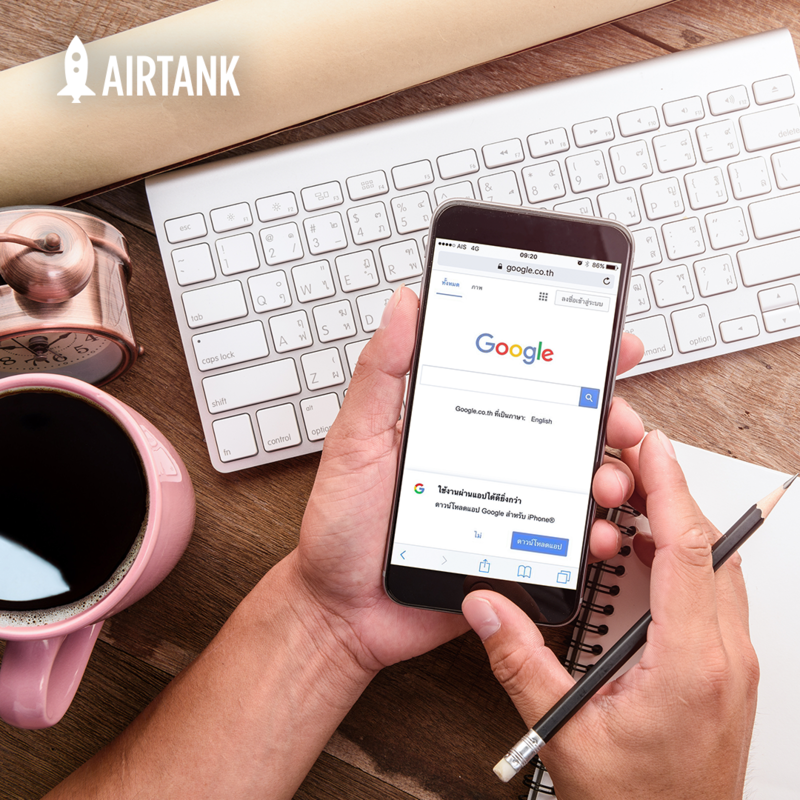 Did you know that Google explicitly prioritizes mobile-friendly websites in mobile search results? This means that a mobile-friendly website will have you ranking higher so that it’s easier for potential customers to find you. 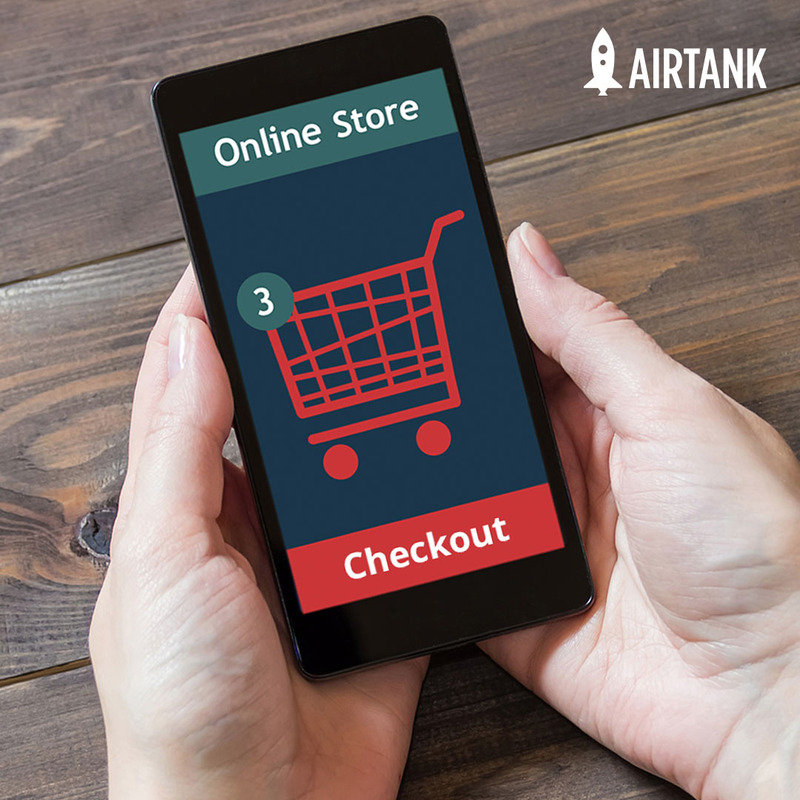 Visibility aside, a website that’s optimized for mobile will offer a much better user experience to the increasing number of people who use smartphones for browsing and shopping. Good website design is more than just visually compelling imagery and typography. It’s important to focus on the function of your website as much as the aesthetic, and a good way to do that is by putting yourself in your users’ shoes. The user experience should be simple and intuitive, with a clear path from point A to point B. When it comes to most marketing initiatives, you’re never really completely finished—and website redesign is no exception. By conducting tests and analyzing data, you can continuously find areas of improvement to make your website even better. Prepare to put time and resources into these ongoing optimizations. The last thing any company needs is to put hundreds of hours into a website redesign only to wind up losing revenue after implementing the new changes. For this reason, many businesses choose to hire experts in UX and UI to assist with a website redesign. 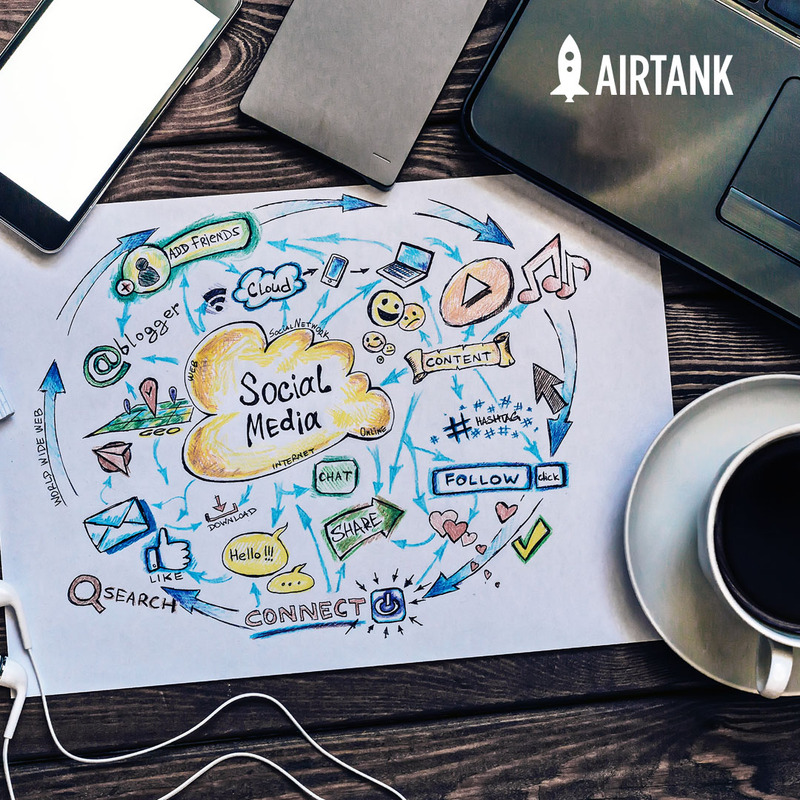 If you’re looking for outside expertise for an upcoming website redesign, AirTank is here to help. Contact us today to learn more about our website design and development services.